Samsung is preparing to announce a massive global recall of its brand Samsung Galaxy Note 7, according to reports of the South Korea’s Yonhap News Agency. 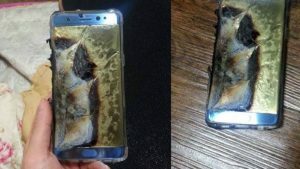 Now it seems that Samsung is taking more drastic measures by investigating several claims of the newly launched mobile exploded while it was being charged. Samsung could announce a recall as soon as this coming weekend. 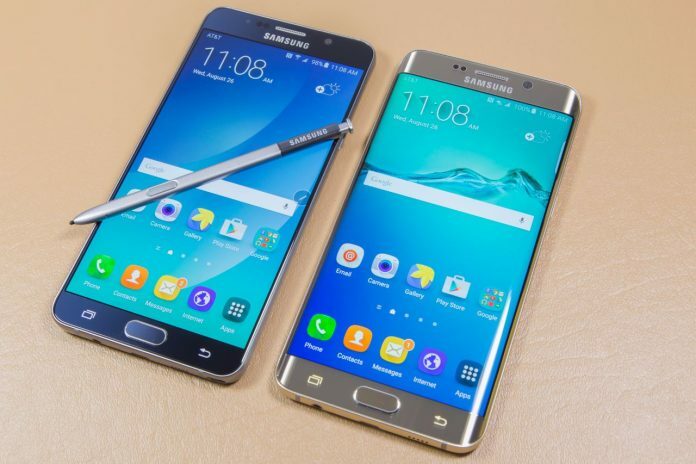 Samsung began selling the Samsung Galaxy Note 7 on 19th August in 10 countries worldwide with a price tag of $1,599. A Samsung official said that less than 0.1% of Galaxy Note 7 devices sold were affected, and the root of the problem was tracked back to the battery. The company has also reportedly ordered UK Carries to halt the Note 7’s planned launch in that region next week. This is definitely an unprecedented issue in the mobile industry particularly in the level and scope that Samsung operates it. A widespread recall of the well-received Galaxy Note 7 would deal a major blow to Samsung’s mobile business when many companies view the latest smartphone lined up as its best.